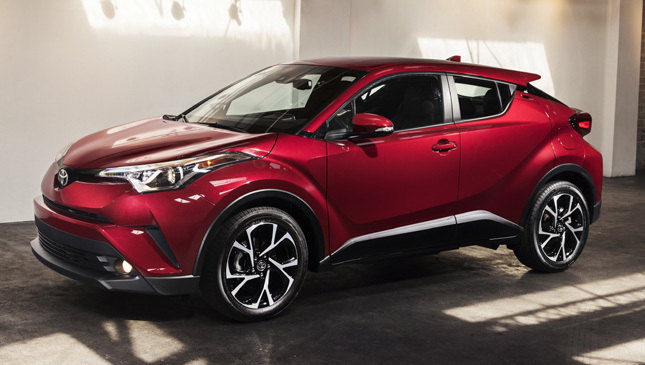 We were quite excited when Toyota announced that they will be making the C-HR – their own compact crossover to slug it out in an increasingly competitive segment. Quite frankly, I have my own eyes set on the CUV market due to its appeal for Philippine roads. Finally, after several months of seeing the prototype and the teasers, the C-HR is finally going into production. 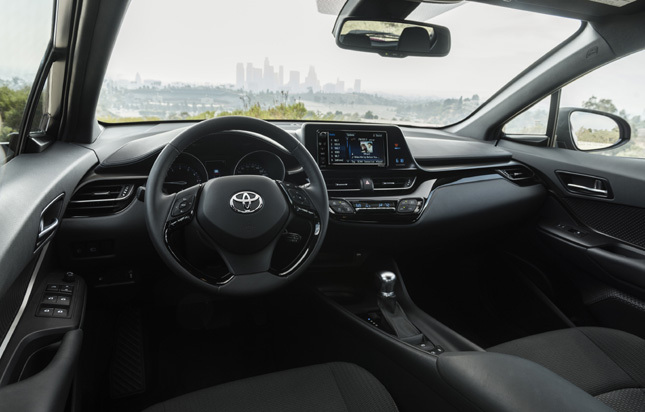 Now, those expecting the car to be a rival to the likes of the Nissan Juke or the Ford Ecosport might be a tad disappointed since the C-HR is expected to sit below the RAV4 in Toyota’s model lineup. UK already has opened their order books for the C-HR with the base model priced at £20,995 (approximately PhP 1.3 M). That might be priced a tad more for the Philippine market. So more or less, it’s already looking to compete more against the Honda CR-V than the BR-V. But we wonder what would that do with the Fortuner so it’d be interesting to see how it’d all play out once the C-HR gets here. Powering the car is a slew of engines depending on the market. The C-HR will even get a Prius-based hybrid powered by a 1.8L hybrid. A 1.2L turbo is also being offered that comes with either a six-speed manual or CVT automatic. A 2.0L CVT model will also be offered and will most likely be the one offered here. Why is it this model will not available in Philippines? are the Philippines is too poor not to get this kind of model? only Rav4?